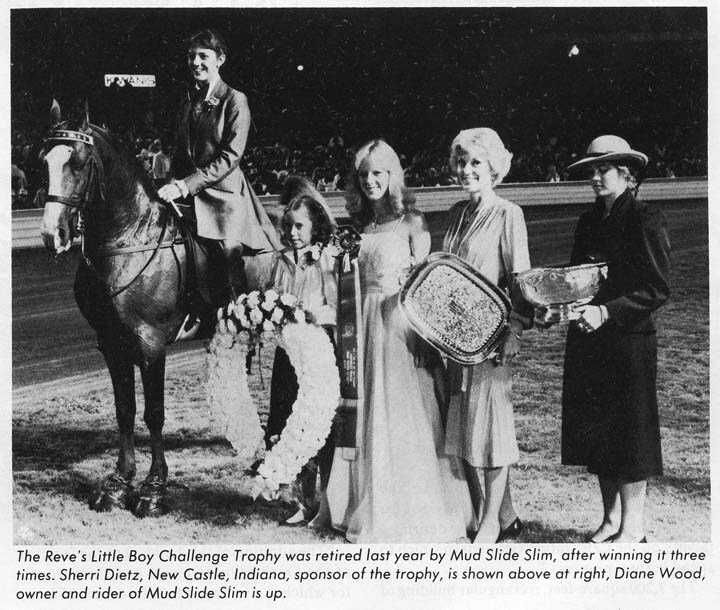 Who presented the Reve's Little Boy Challenge Trophy? Just a guess! Sherrie Deitz. In 1983, Twin Springs Ranch in Shelbyville, TN had 4 trainers. Who were they? Who did Wallace Brandon work for in 1954? Where would you find the "John Norton Slaw Dog" ??? would it have been Pope's before they closed? Who judged the Celebration Dog Show in 1983 ??? What local Tennessee TV station broadcasted the last Saturday night of the Celebration LIVE in 1987? 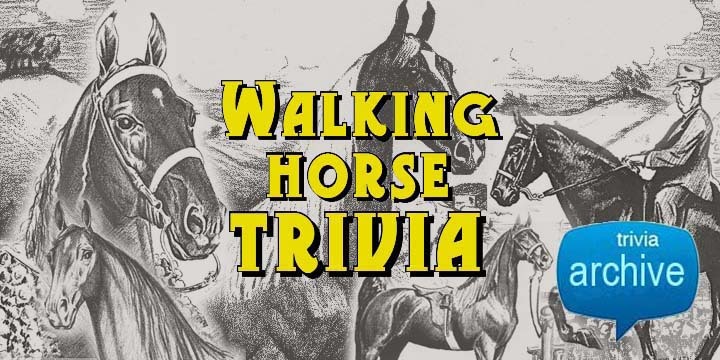 Who was the owner of Americana Horse Sales?